﻿ High-pressure Air tightness testing machine 50T - Manufacturer of High-pressure Air tightness testing machine 50T from China. Good quality Lens Ring Joint Gasket made by Chinese lead company Kaxite. Lens Ring Joint Gasket you can get with best price from us. Good quality Double Jacket Gasket made by Chinese lead company Kaxite. Double Jacket Gasket you can get with best price from us. Good quality Stamping Jacket Gasket made by Chinese lead company Kaxite. Stamping Jacket Gasket you can get with best price from us. Good quality Corrugated Gaskets made by Chinese lead company Kaxite. Corrugated Gaskets you can get with best price from us. Good quality PTFE Envelope Gasket made by Chinese lead company Kaxite. 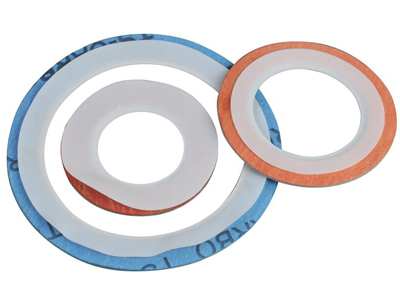 PTFE Envelope Gasket you can get with best price from us. High-pressure Air tightness testing machine ,You Can Buy Various High Quality High-pressure Air tightness testing machine Products from Global High-pressure Air tightness testing machine Suppliers and High-pressure Air tightness testing machine Manufacturers at Kaxite Sealing. High pressure air tightness testing machine (50T) DIN3535, Digital display, maximum load is 500KN, Medium gas pressure is 5Mpa. Can change into computer acquisition, add the acquisition software and hardware sensors. Copyright @ 2015 Ningbo Kaxite Sealing Materials Co., Ltd..